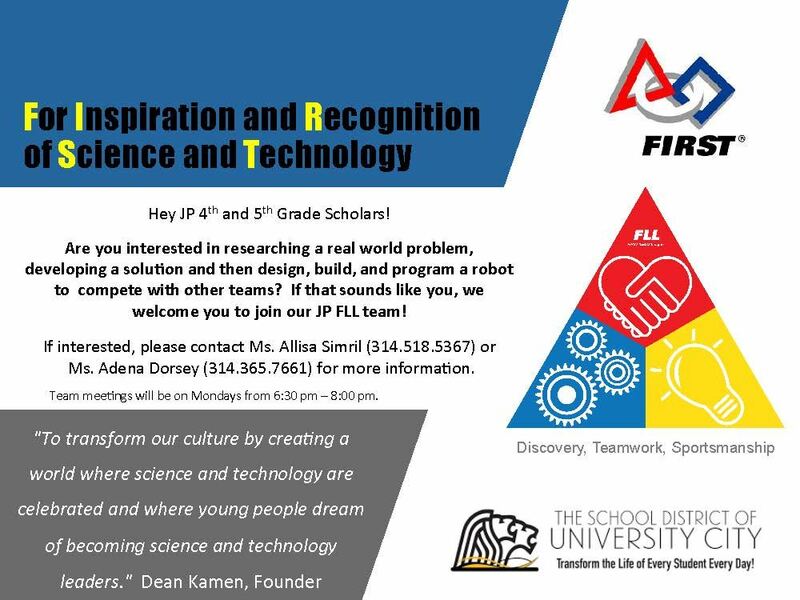 Calling JP 4th and 5th Grade Scholars interested in researching a real world problem, developing a solution and then design, build, and program a robot to compete with other teams... Sound like fun? Click headline for more information. 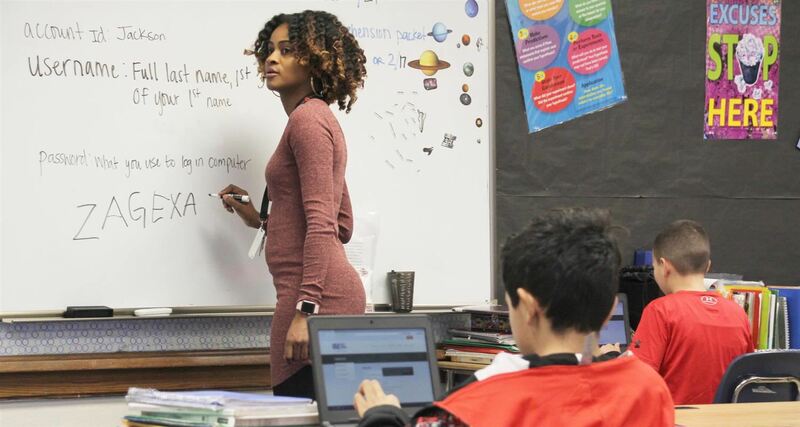 We put our hearts into all that we do. JP is Proud of You! Register for Girls on the Run!